Black and white portraits have a unique appeal that transcends time and photography trends. The main subject is beautifully highlighted in a B&W portrait as there are no distractions due to color. 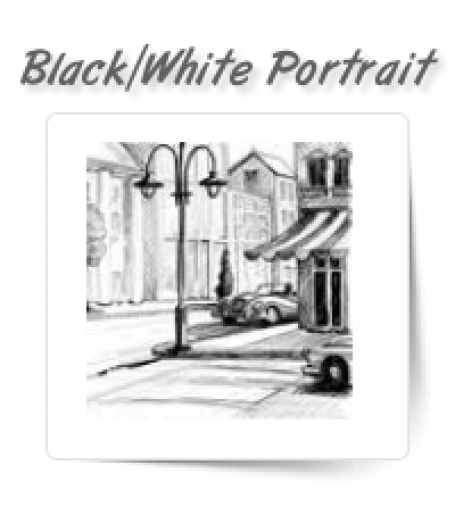 Black and white photographs also have an elegant look. 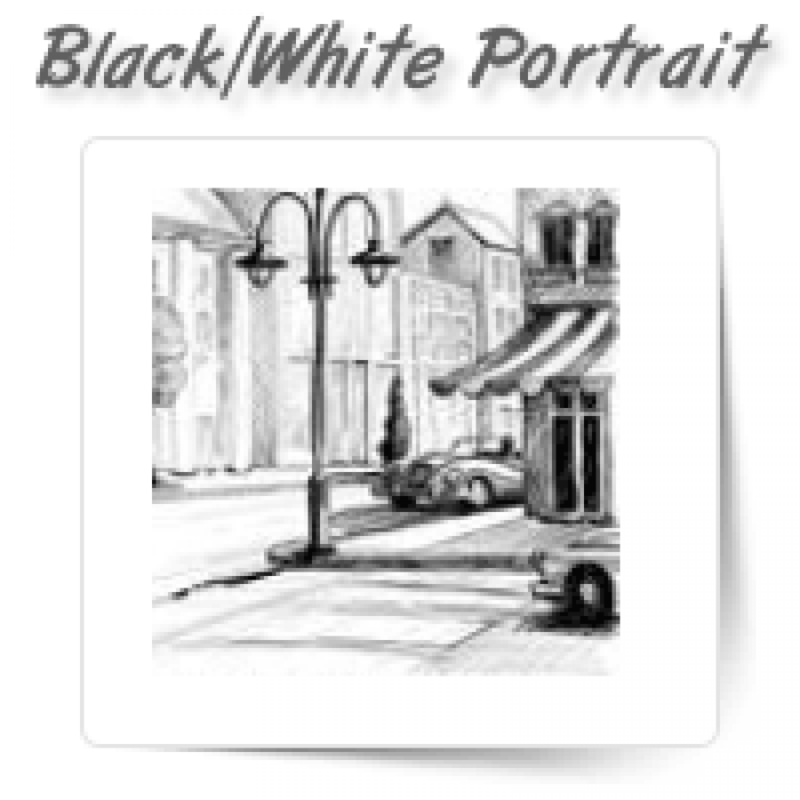 With so many advantages, it is no wonder that many people prefer black and white photographs. At OnePerHour, we have professional photo editors who can help convert your normal photographs to black and white portraits. Send us your photographs and explain your requirements, we will edit your photographs in almost no time at cost-effective rates.